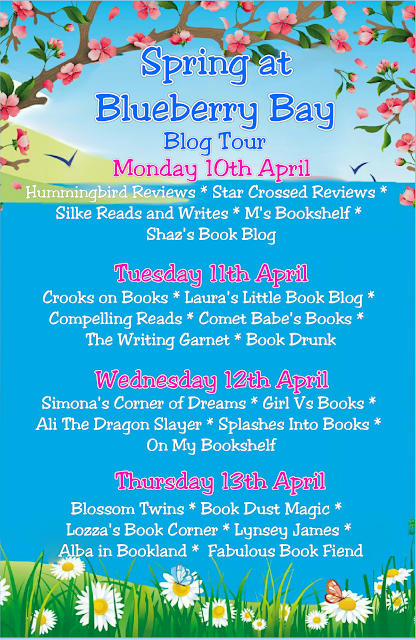 This Tuesday brings my stop on the blog tour for Spring at Blueberry Bay by the wonderful Holly Martin. As part of the tour I get to share my review with you of this fun, lighthearted romantic story. This was another really lovely book from Holly Martin and the perfect read to get you in the mood for some warmer weather. I think the cover alone can do that too, how gorgeous! Our heroine for this book is Bella and I connected with her pretty much instantly. She has been hurt in the worst way possible, but she is still so kind and caring. So much so that when she sees a homeless man outside her house, she invites him in out of the cold. However this man isn't quite who he seems and he never for an instant thought that he would fall for Bella quite in the way he did. The reason I like Holly's books is that even though each story is different, you know what the end result will be, but you know there won't be any unwanted surprises. I wanted a 'Happily Ever After'. 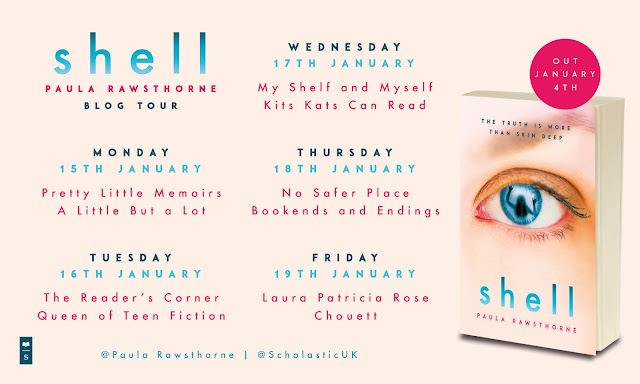 It's romantic and lighthearted and after all the thrillers I have been reading recently, this was such a welcome read. I love how diverse Holly makes all her characters, they have such varied and interesting jobs and some brilliant ideas too!All her characters are quirky and honest and it's just so easy to get swept up in Holly's storytelling. There's some brilliant humour too and so much to make you smile whilst reading. There is of course some of the deeper harder hitting parts for each of the characters but this is what makes the story believable. 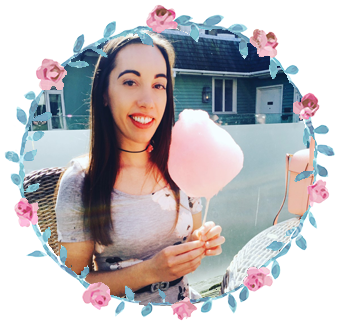 I think the only quibble I have is, that without wanting to give it away was a part of the story-line that I would have liked to have been explored a bit more. Some people turn up out of the blue in Holly's life and I thought it would have gone into more detail, but that is only a small thing. Another brilliant romantic comedy from Holly. Keep them coming.